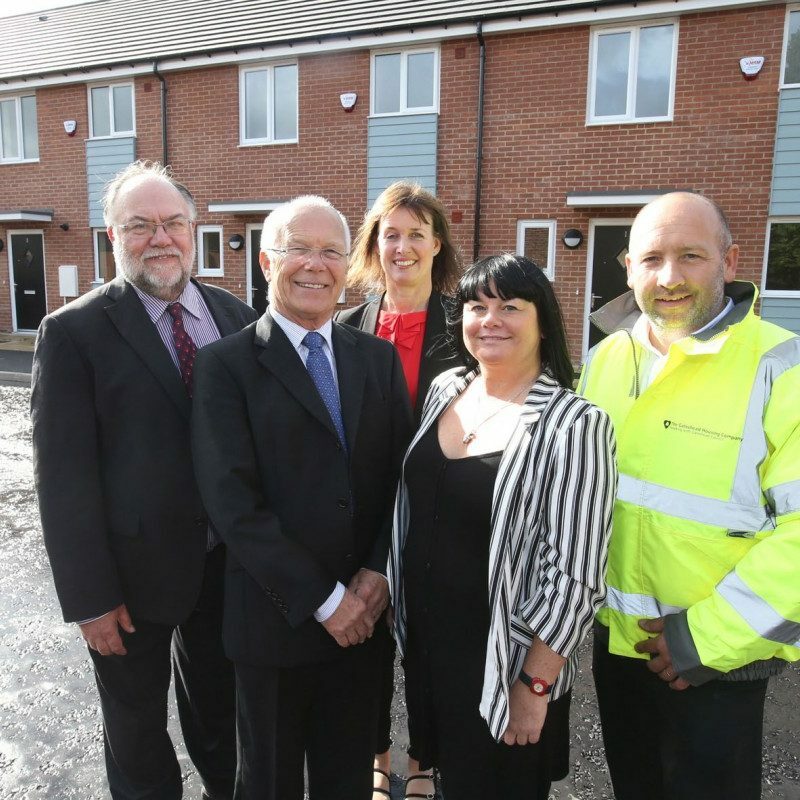 Keelman Homes completes affordable development. 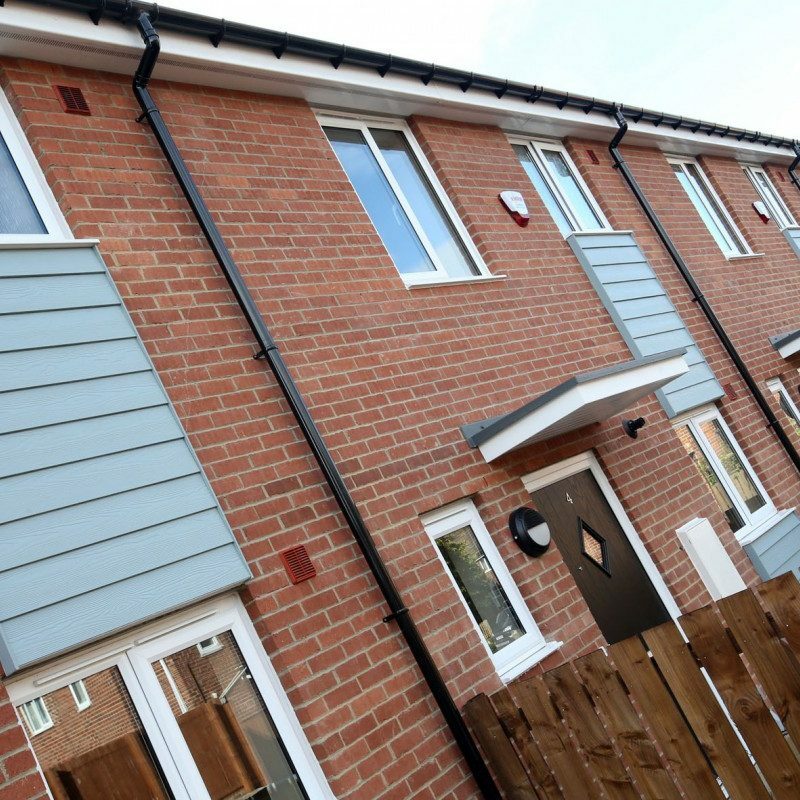 A new £1.725m housing development in the Dunston and Teams area of Gateshead by housing association Keelman Homes Limited is now complete. 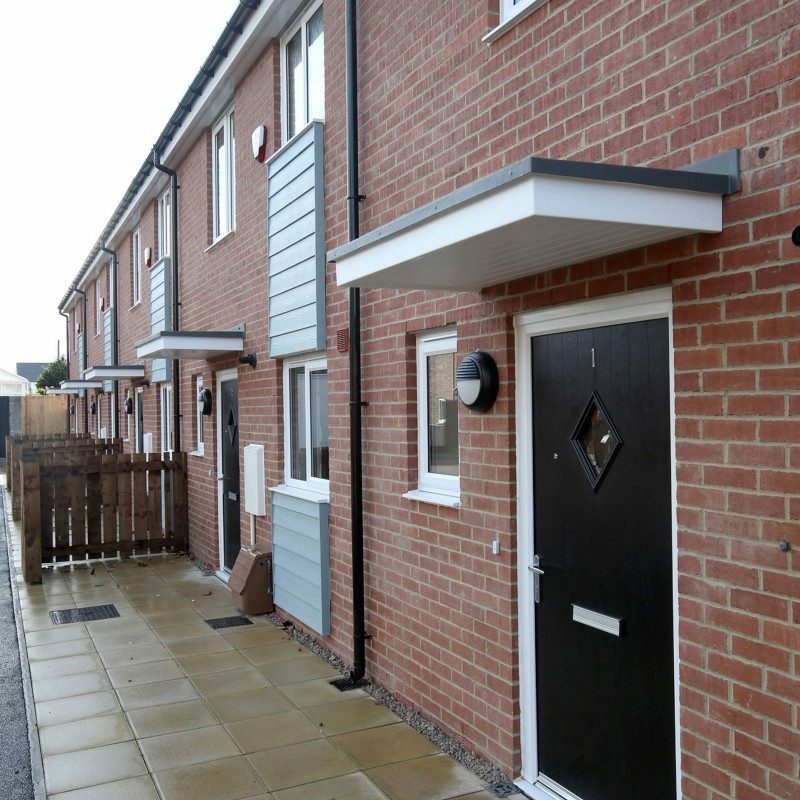 The development consists of 17 quality, modern, three-bedroom family homes with gardens built in partnership with Gateshead Council and The Homes and Communities Agency. 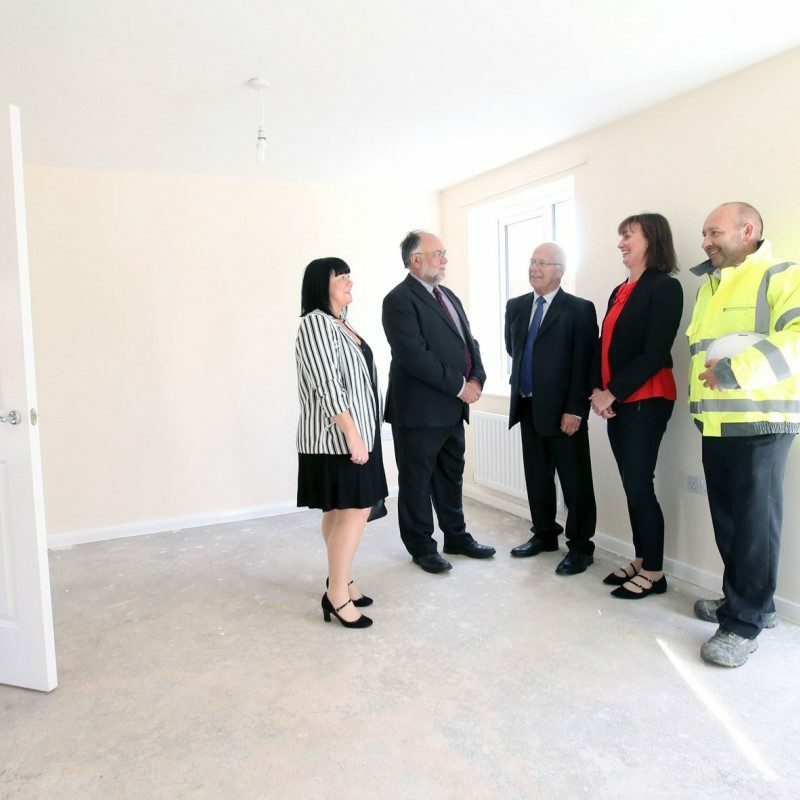 Amanda Gallagher, Development and Investment Manager for Keelman Homes, said: “This development has been a really exciting opportunity to deliver quality affordable housing for local people. 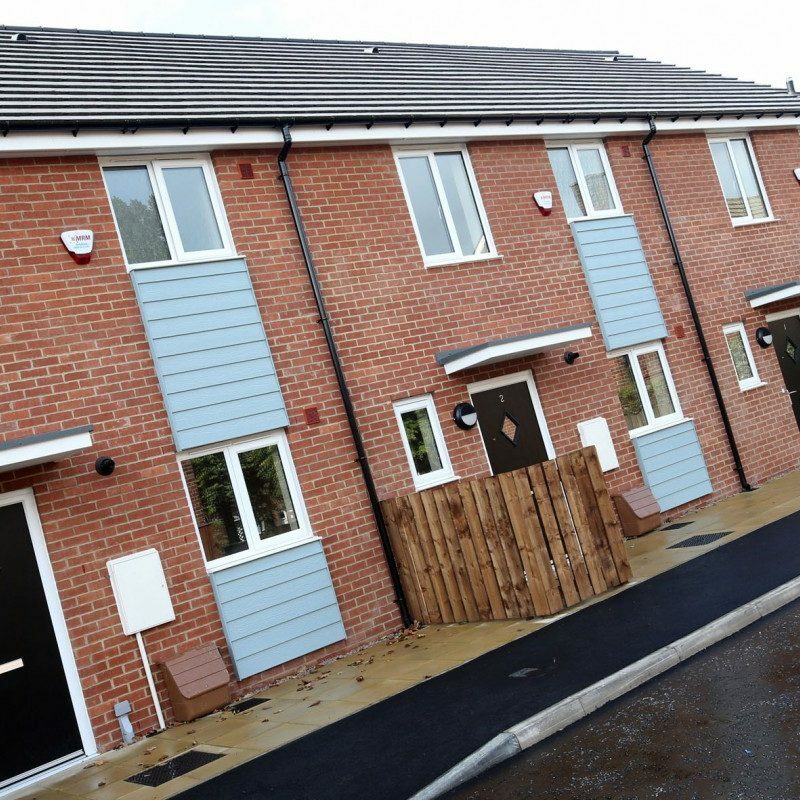 The properties at Meadow Lane in Dunston will be managed by The Gateshead Housing Company on behalf of Keelman Homes. 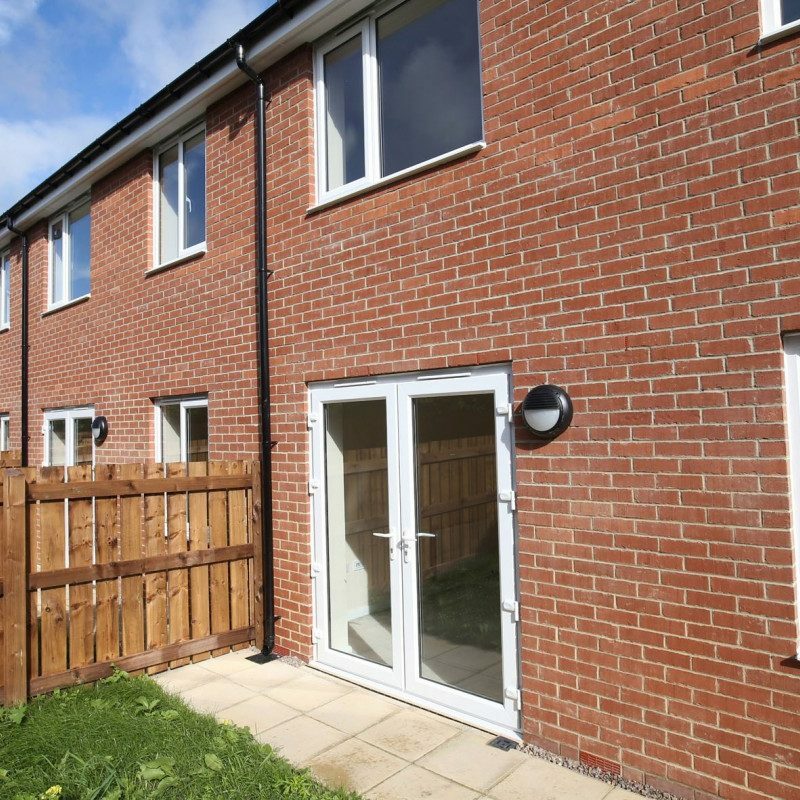 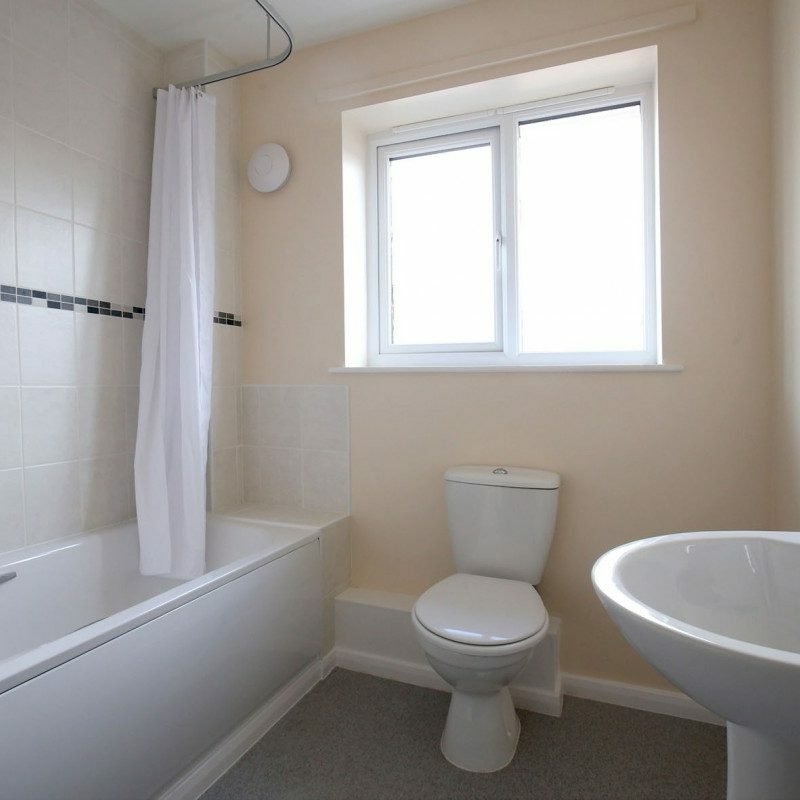 All properties will be let at an affordable rent and will be advertised on Tyne and Wear Homes, alongside other properties managed by The Gateshead Housing Company. 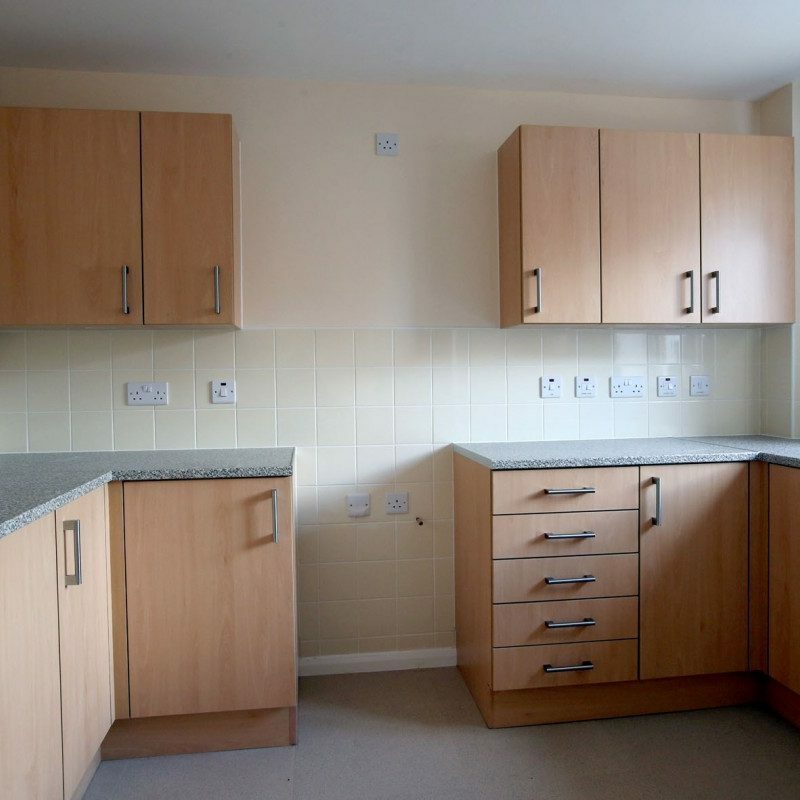 Visit www.tyneandwearhomes.org.uk for further information on how to register and bid for properties advertised via Tyne and Wear Homes. 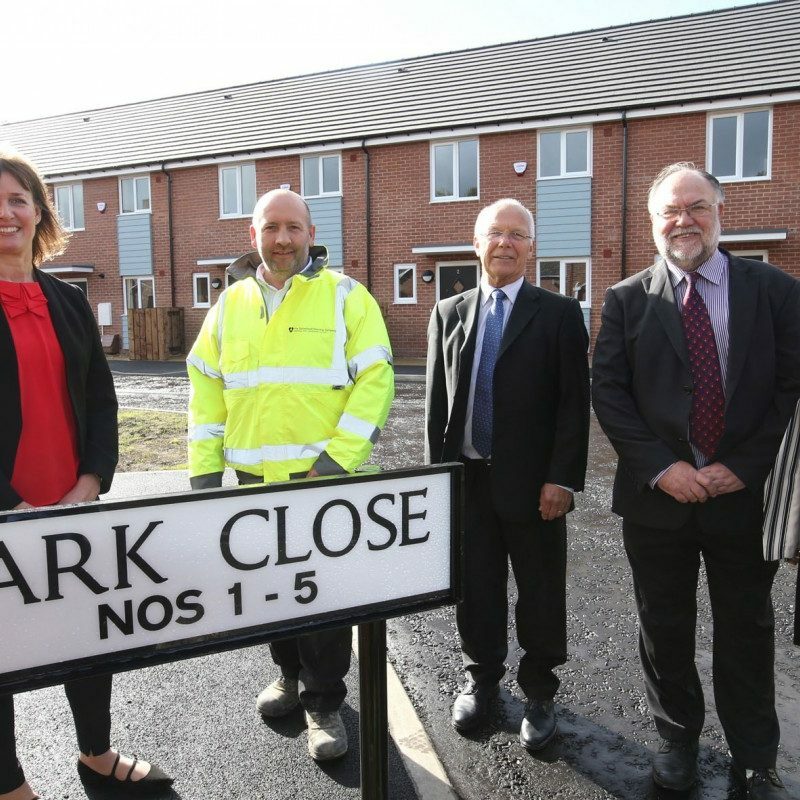 Photo: Karen Anderson (Area Manager at The Homes and Communities Agency), Jamie Watson (Assistant Construction Manager at The Gateshead Housing Company), Brian Kelly (Board Chair of Keelman Homes), Cllr Malcolm Brain, Amanda Gallagher (Development and Investment Manager at Keelman Homes).